The function of the Parent Teacher Organization (PTO) is to support the programming of the school and enhance parental participation and experiences. This is done through social events, family outings, fundraising events and a variety of family oriented activities. The PTO has provided amazing enrichment opportunities to the school through their fundraising efforts by purchasing equipment and computers, financially supporting the music and second language programs, sending staff members to training, honoring parent volunteers and supporting staff, students and parents in a variety of ways. CHM PTO is the backbone of the school and continues to lift up Children's House and Montessori education in the greater Rapid City community. 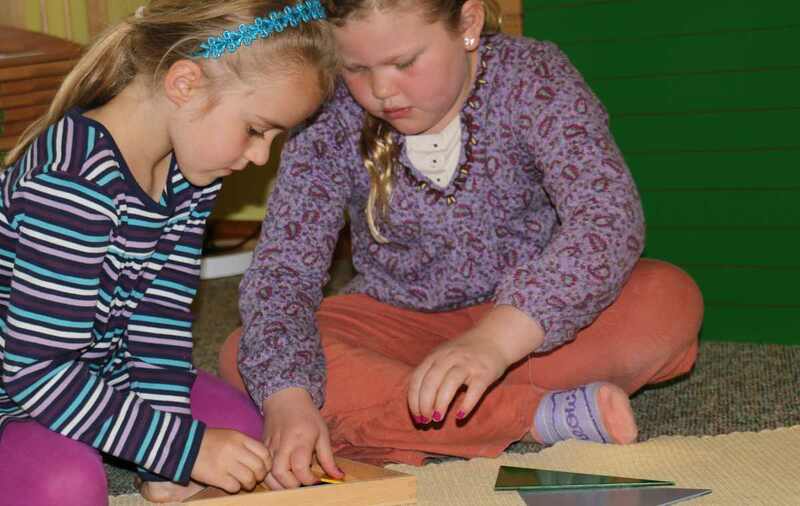 Children's House Montessori School is committed to community service whether it is delivering May Day Baskets to our neighbors, shoveling sidewalks for our neighbors or building a Free Little Library. The primary students take neighborhood walks greeting the neighbors and delivering May Day Baskets on May Day and picking up garbage. The elementary students shovel the sidewalks of our nearby senior community when the opportunity presents itself. The elementary students market and sell the pumpkins from our pumpkin garden then use the money to support local charities. Their primary project, started in 2013, is building at least one Free Little Library each year. 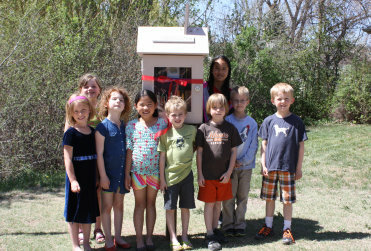 The first installation was in the spring of 2013 with the first Free Little Library being installed on the school campus. Each year a new Library will be built and installed somewhere in the Black Hills area. 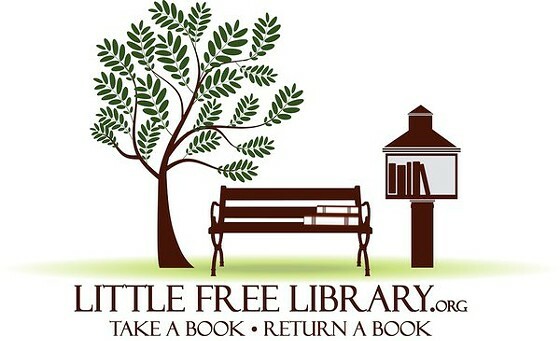 See the Children's House Montessori Free Little Library project below!